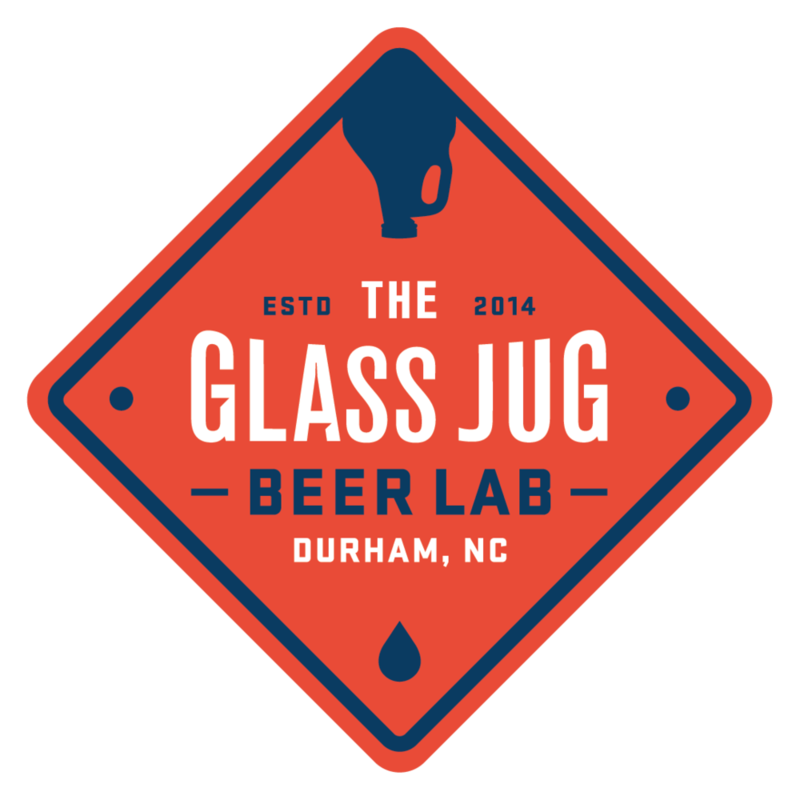 Given that the name of our store is "The Glass Jug," several people have asked us if we are focusing on growlers. Or, if we are only filling growlers. We are doing much more than filling growlers, but the idea of having a focus provokes some thought. Any specialty retail store needs to establish a niche. You need to give people a reason to walk into your store as opposed to the other specialty stores or the big box stores. Why go here as opposed to going there? That's it. Sure, there are some exceptions, but if you take a poll and ask people why they shop at the craft beer store they do, they will tell you these two things 90% of the time. Why do we need to have a focus, if all we need to provide are the two items above? I can guarantee we will have a great selection of beer (and some wine and cider) that you can't find at Wal-Mart or Harris Teeter - our selection may not be as large as Total Wine, but it will be more unique. And our location is central to RTP, Durham, Cary, and Apex. This, in and of itself, should make us the beer store of choice for a lot of people in the area, right? So (for real this time), that brings us back to our focus. Our focus, to put it as succinctly as possible, is to be your one-stop-shop for craft beverages. You can swing in for a pint on draft after work, while picking up a couple of six-packs for the weekend. While you're here, you may find something unique on tap that strikes your fancy, and you can fill a growler of it to share with some friends who are coming in town to visit in a couple weeks. You can also buy an affordable bottle of wine that you haven't seen at the grocery store, and snag a bottle of local craft cider for your gluten-sensitive neighbor. We want you to do all of this while building relationships with our team, while we work to provide you an atmosphere that makes you want to come back. So yes, to do all of that, we have to focus on growlers, to some extent. We couldn't be your one-stop-shop if we didn't. Other beer stores aren't filling growlers. Or, if they are, they are being filled from the tap - often times not being properly purged with Co2 or filled under counter-pressure (here's more on why we think this is really important). Or, they don't provide the more limited and special-release beers for growler filling. Very few are offering the selection of beer in growlers that we will be offering, filled in a high-quality fashion. We will focus on growlers because we think that it is the missing piece from a lot of other stores in NC. And by having this focus, we can better do our job of making high-quality craft beverages available to you in your preferred package type, whether that be growlers, cans, bottles, or a freshly poured pint.